Each year, thousands of fatal and nonfatal accidents involving 18-wheelers take place. At more than 80,000 pounds (that's 40 tons!) and 70 feet long, an 18-wheeler hurtling down a highway is a sight that can make anyone marvel at modern engineering. For those who dare to drive these monsters, the prospect of getting into an accident is frightening, and safety is a primary concern. Unfortunately, even with commercial drivers' special skills and focus on safety, accidents involving large trucks are more common than you'd think. Here are facts about the frequency and severity of accidents involving these impressive machines. Many regulations define how big an 18-wheeler can be. A large truck is a medium or heavy truck with a gross vehicle weight rating greater than 10,000 pounds, according to the Federal Motor Carrier Safety Administration. The standard height of 18-wheelers is 13 feet, 6 inches, and they typically have 12 or more gears. The typical 18-wheeler also takes "40 percent greater time needed than cars to stop," according to the Truckers Report — which is one of the primary elements that increases the chance of these behemoths being involved in accidents. Regulations on the dimensions, weight and load of an 18-wheeler help keep drivers and other cars on the road safe, but because they are difficult to maneuver, accidents are also difficult to avoid. "Although the number of large trucks and buses in fatal crashes has increased by 26 percent from its low of 3,432 in 2009, the 2015 number is still 18 percent lower than the 21st-century peak of 5,231 in 2005," according to the FMCSA. So, while the rate of accidents has improved recently, there have still been an increasing number of total crashes, and most experts believe it is due to the ever-growing number of large trucks transporting heavy loads on the road. While accidents involving 18-wheelers are sometimes nonfatal or involve skidding off of roads with no other cars involved, in 2015, the largest share of serious accidents (involving fatalities) were head-on collisions. "In 45 percent of the two-vehicle fatal crashes, both the large truck and the other vehicle were proceeding straight at the time of the crash (head-on collision)," reported the National Highway Traffic Safety Administration. Because 18-wheelers are so long and heavy, when they are involved in crashes they tend to have more serious consequences than accidents involving sedans or other cars on the road. While the total number of crashes involving 18-wheelers changes from year to year, "from 2014 to 2015, large truck and bus fatalities per 100 million vehicle miles traveled by all motor vehicles increased by 1.7 percent," according to the NHTSA. That means it is more important than ever for truckers to be vigilant and know what to do in case they get involved in an accident. 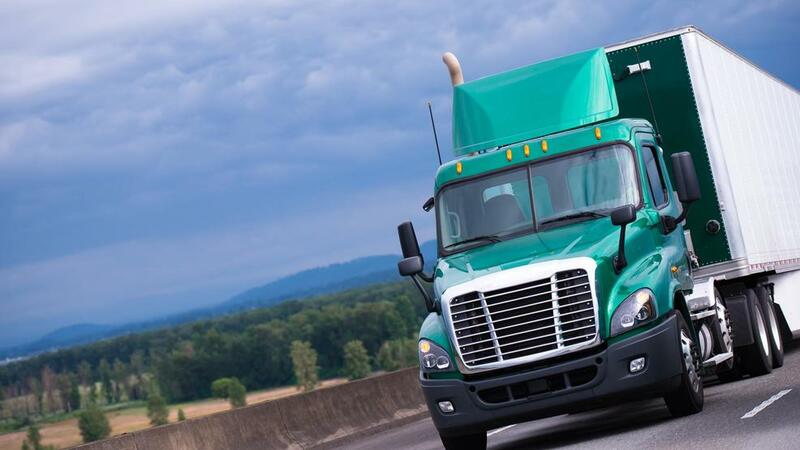 If you've experienced a crash in an 18-wheeler or other large commercial vehicle, Thomas J. Henry can offer information and free consultations to help. Hiring an experienced professional to look out for your best interests gives you the freedom to focus on healing and recovering from your accident. To learn more, visit thomasjhenrylaw.com.